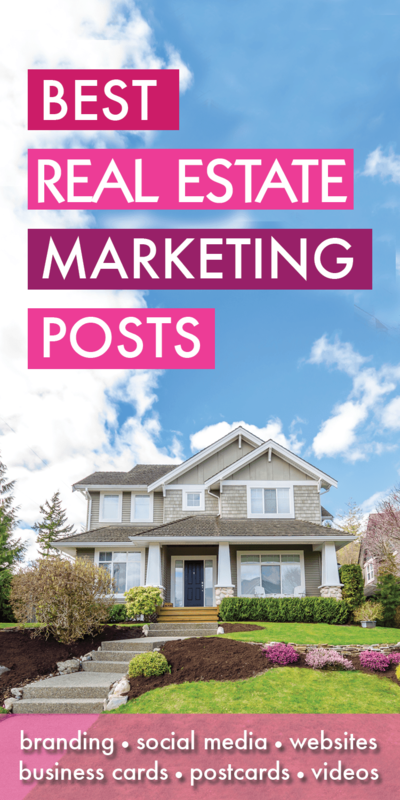 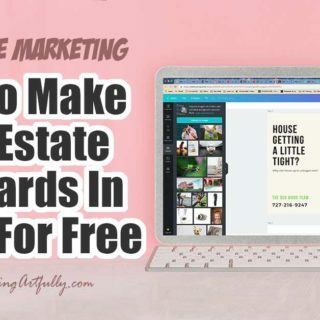 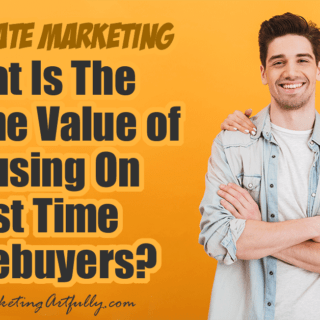 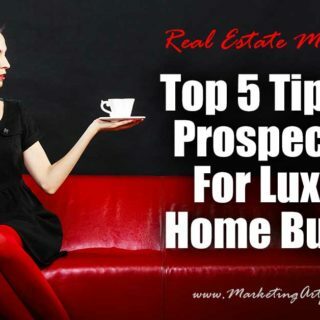 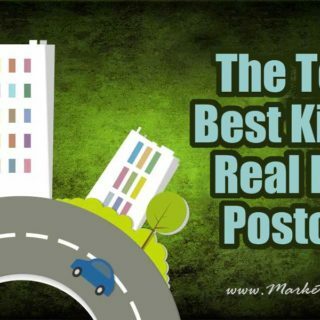 Best Real Estate Marketing Posts - You made it! 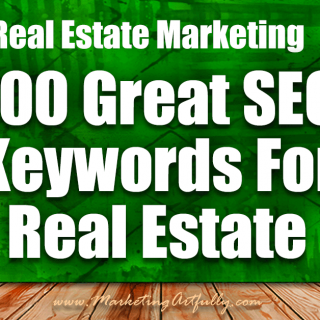 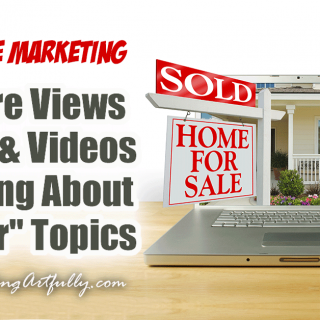 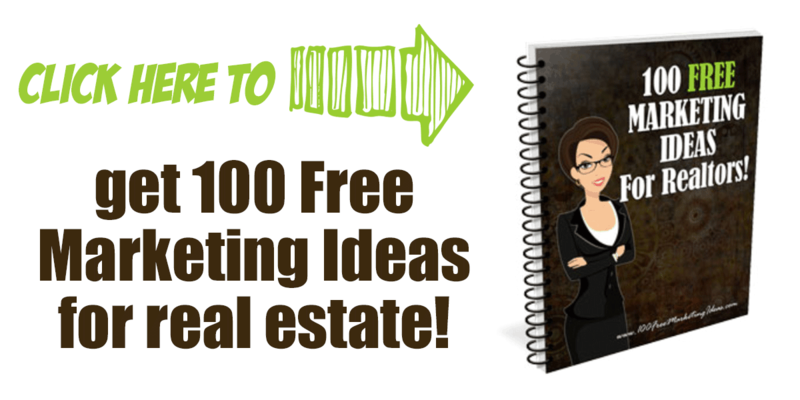 You found all my best Real Estate Marketing articles, resources and blog posts! 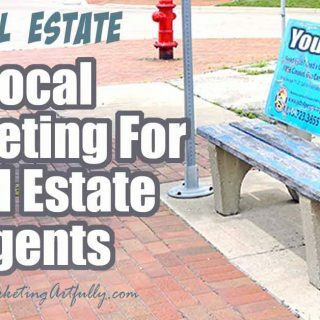 Covering such topics as real estate agent websites, social media, business cards, SEO branding, collateral and more! 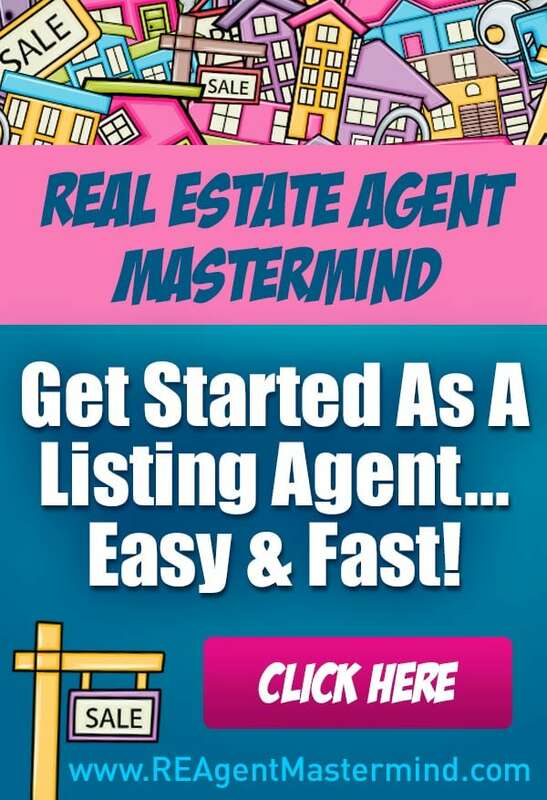 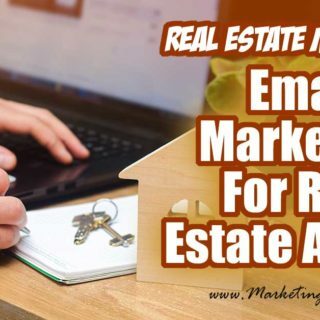 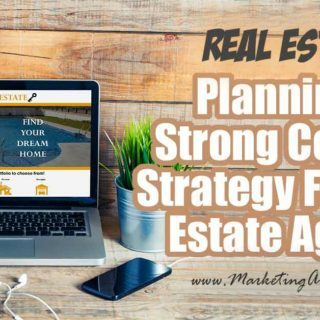 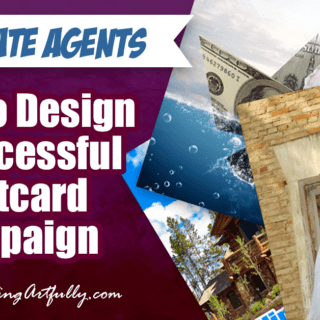 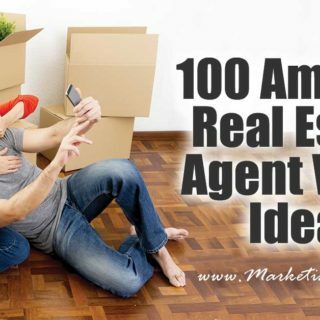 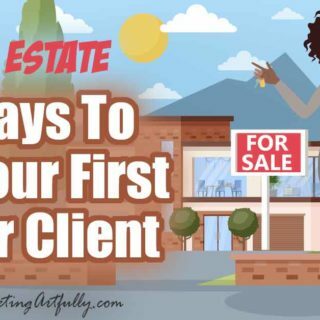 I am a licensed Real Estate Agent myself in the state of Florida and have worked with hundreds of real estate agents, helping them to craft a solid marketing strategy that will grow their businesses! 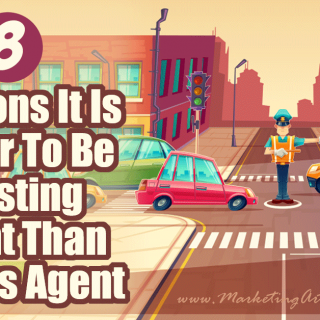 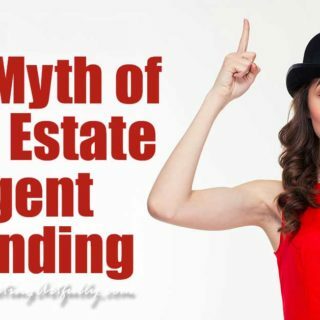 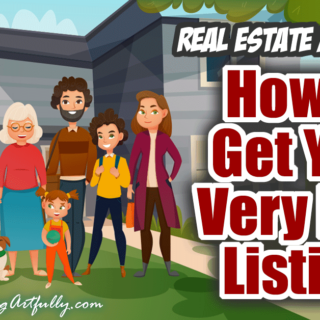 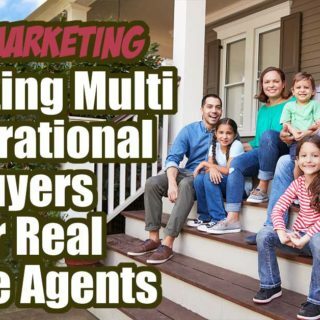 Whether you are a listing agent, buyers agent or both, I have all kinds of info that is good for beginning to advanced agents.